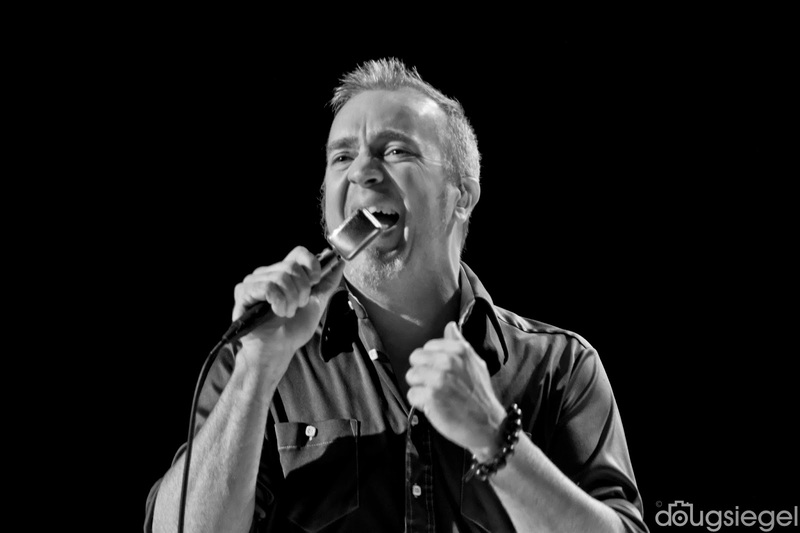 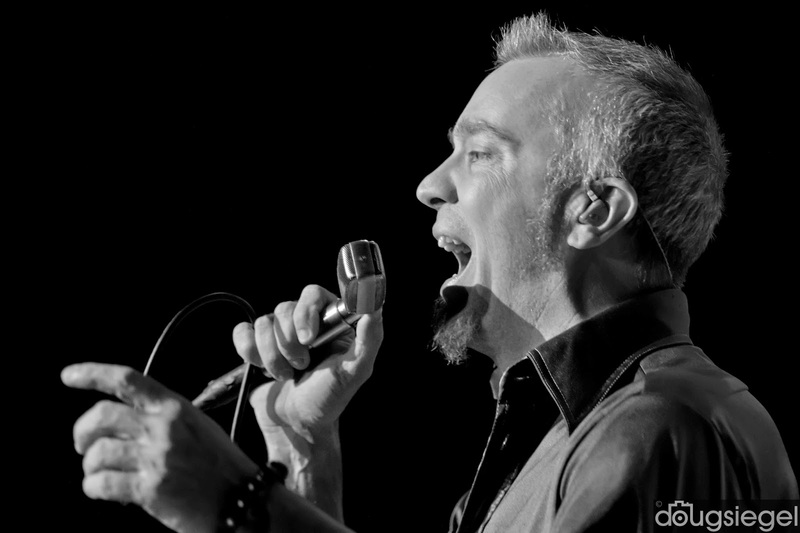 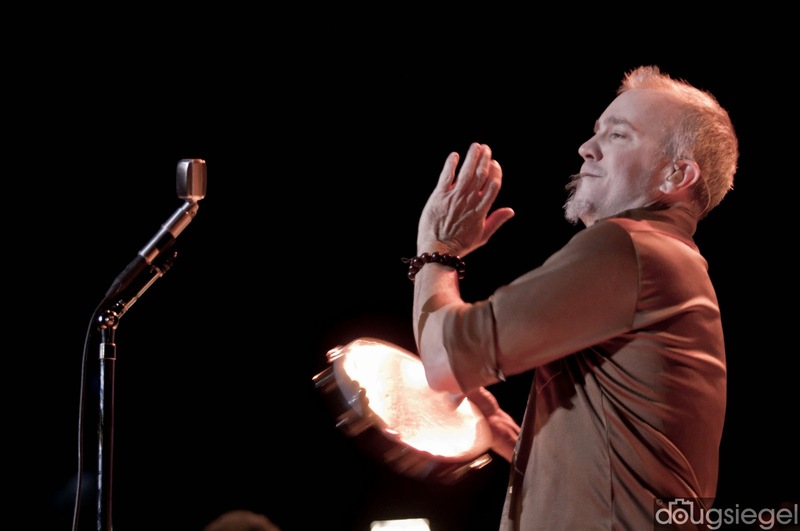 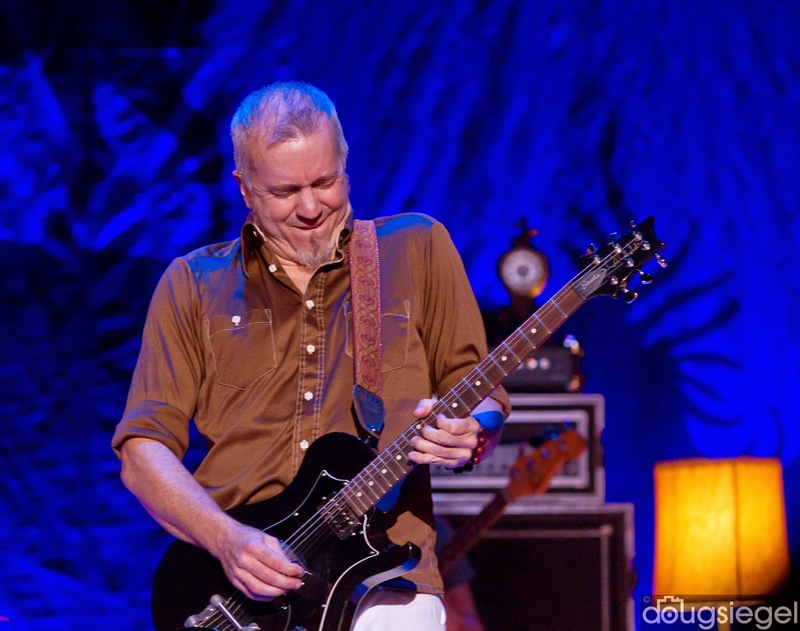 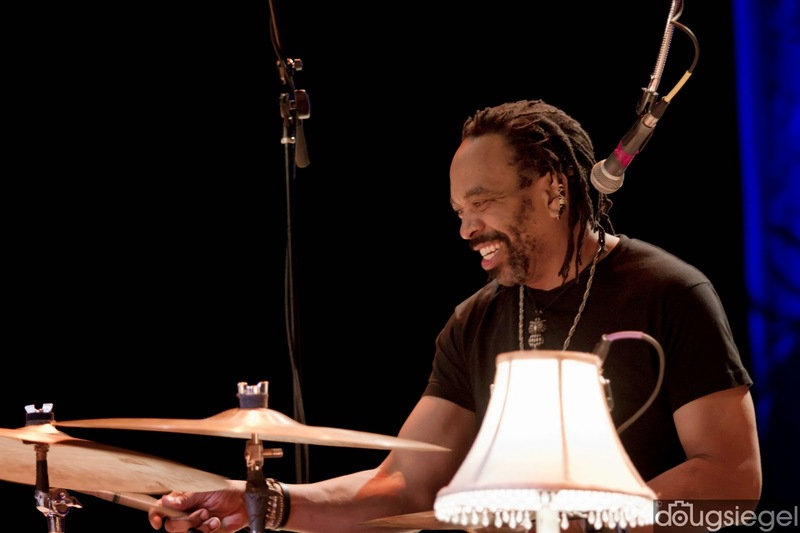 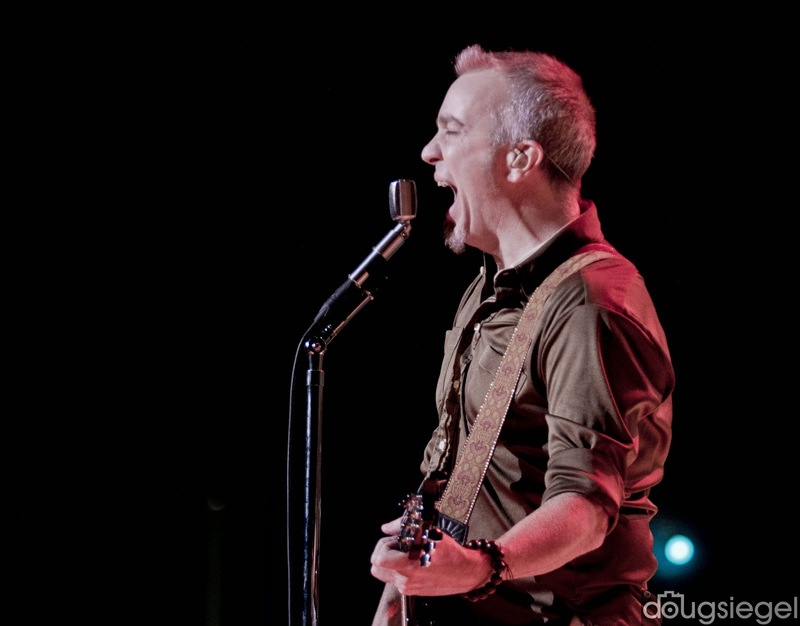 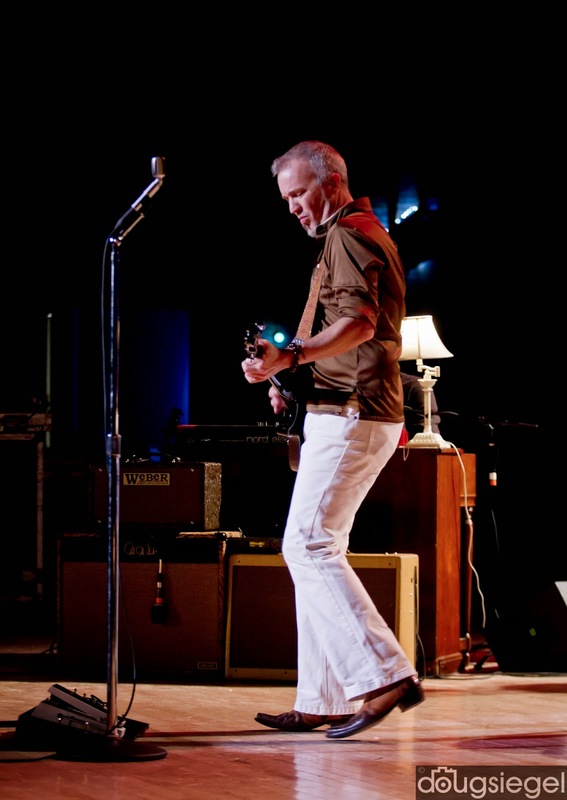 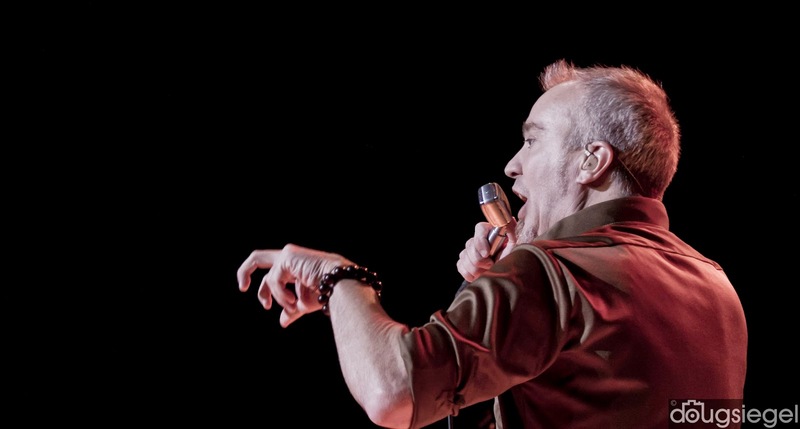 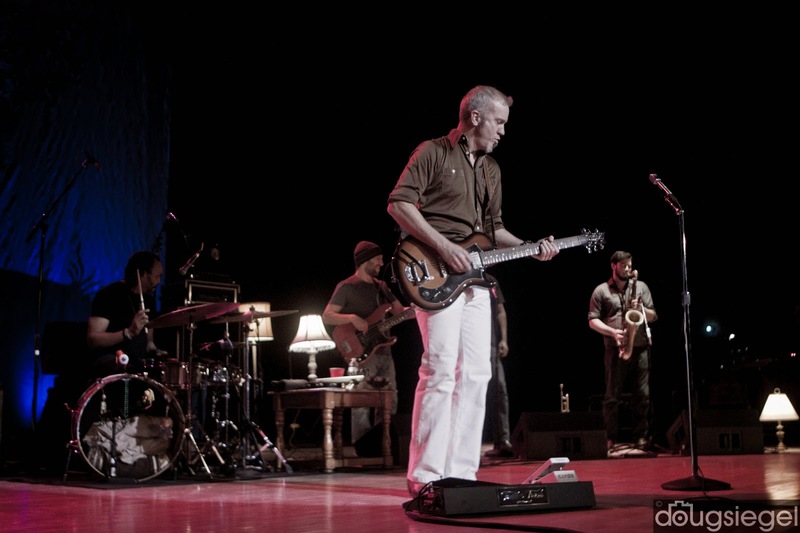 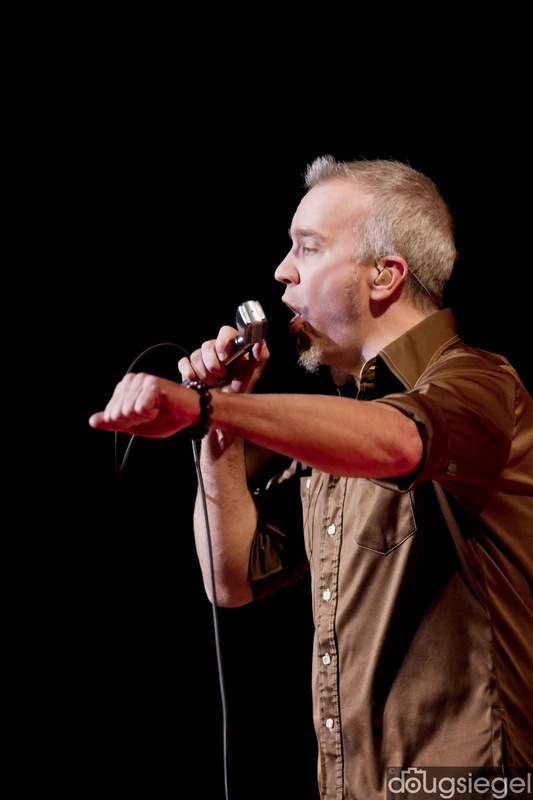 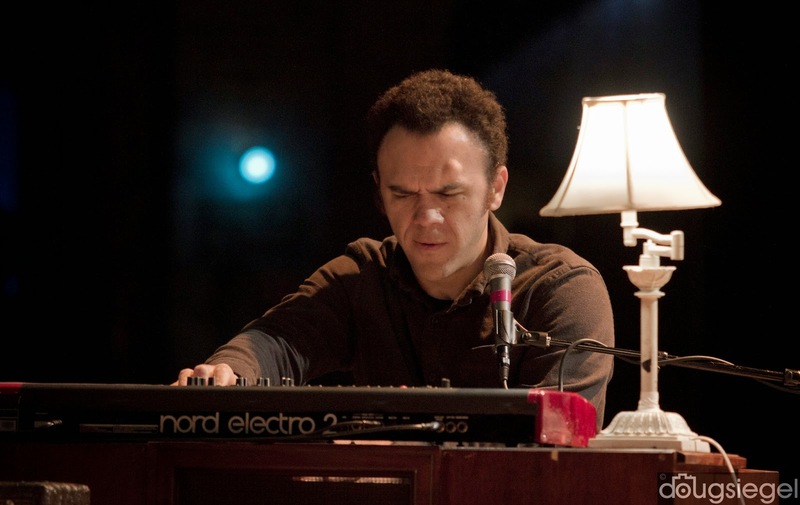 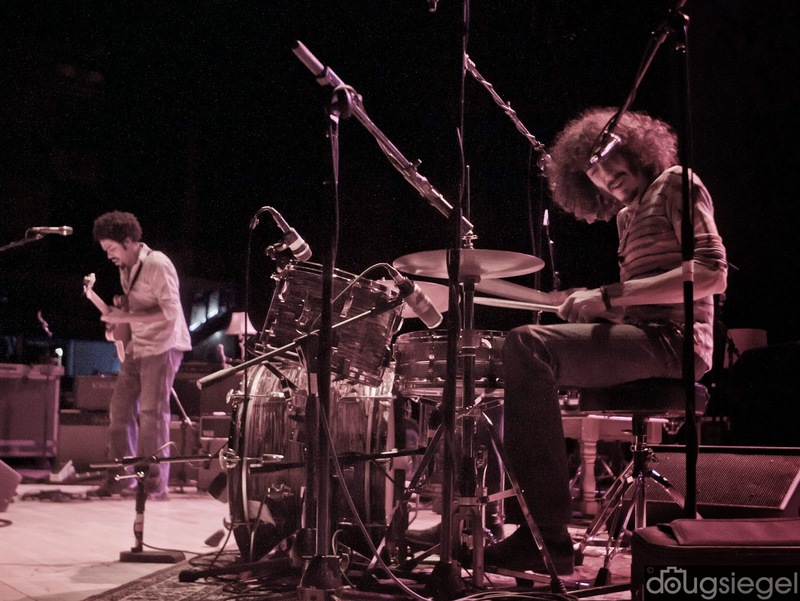 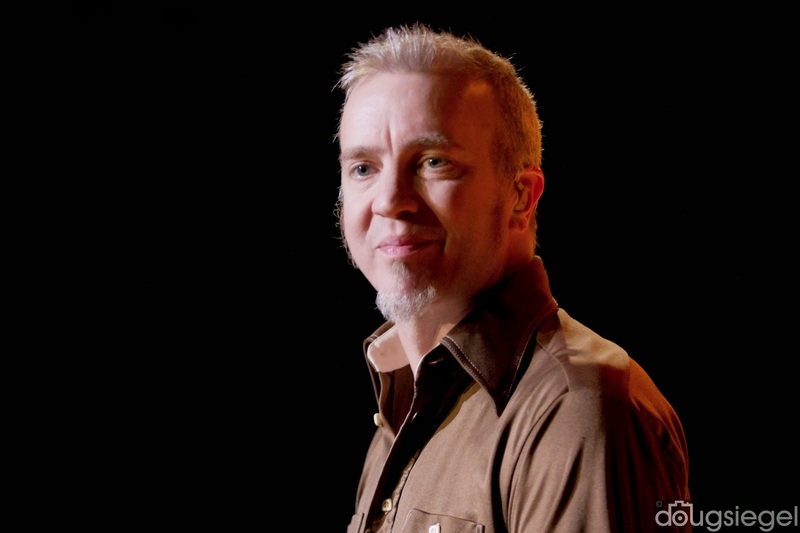 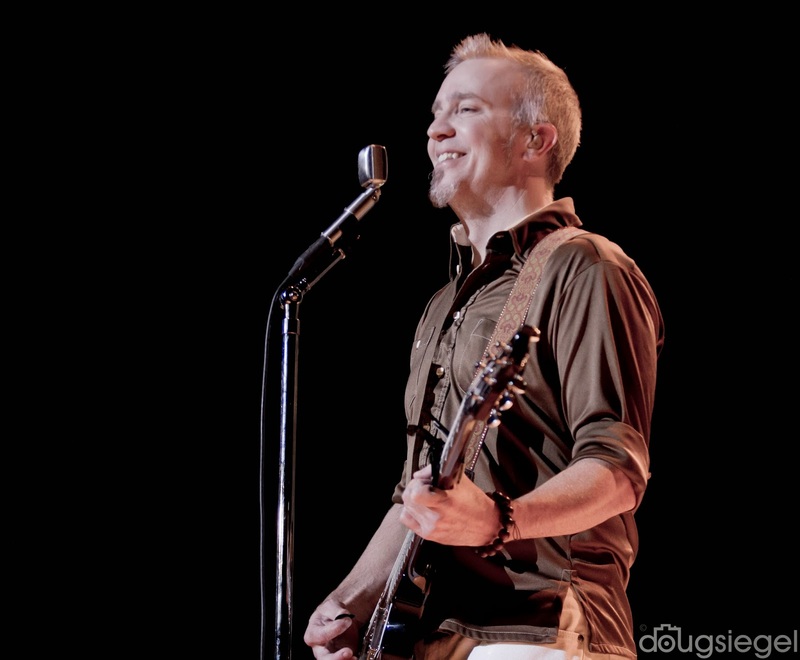 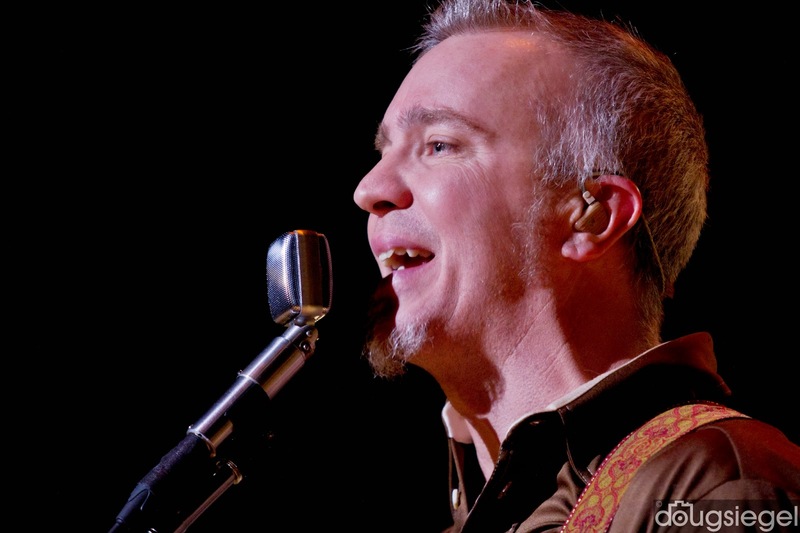 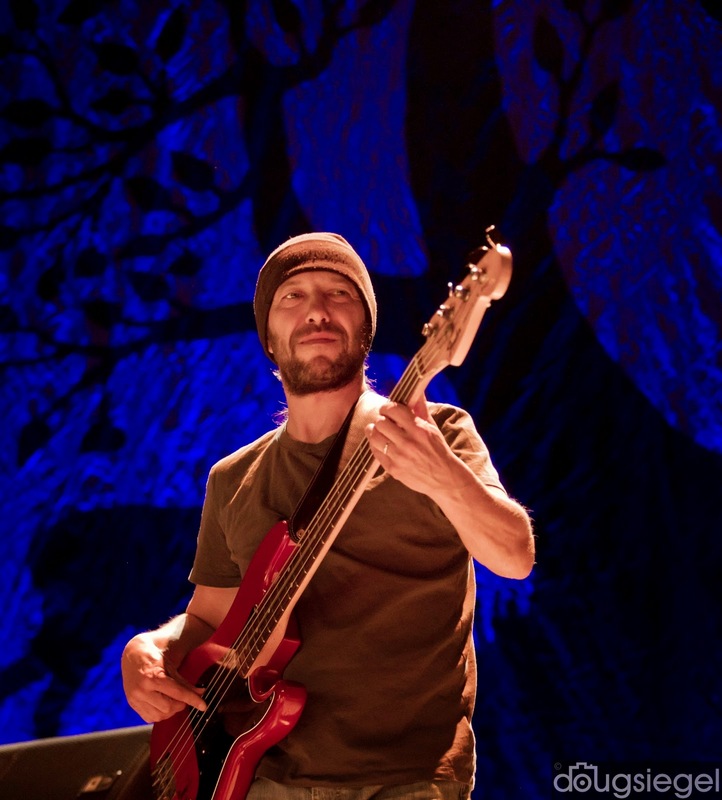 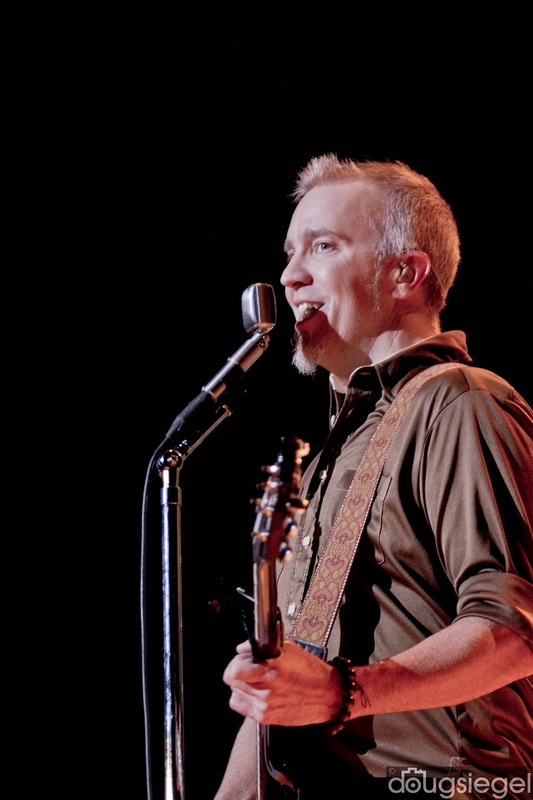 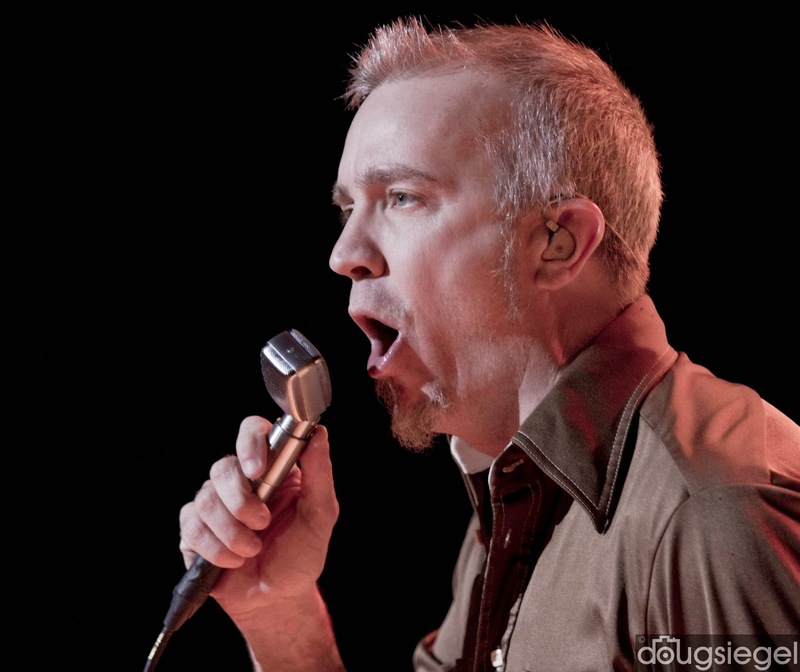 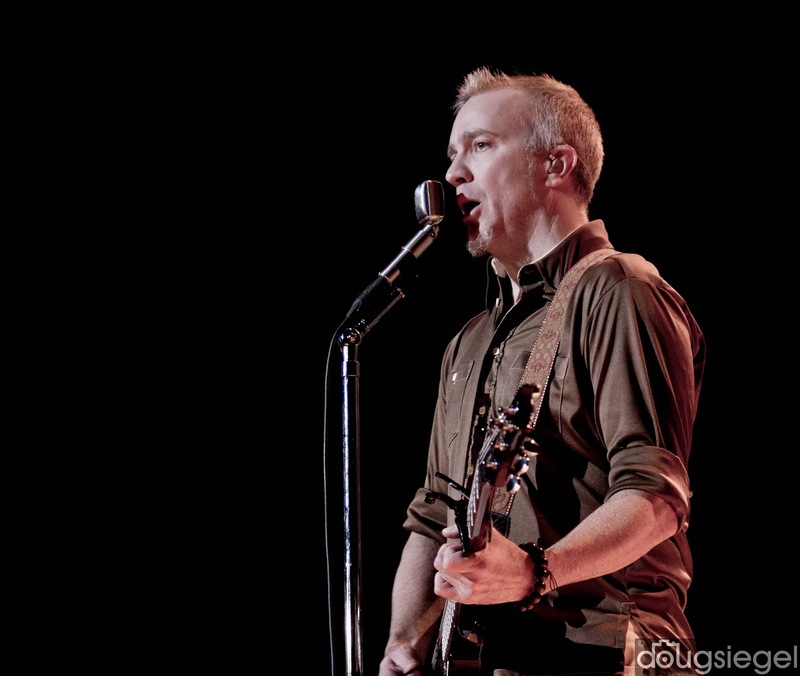 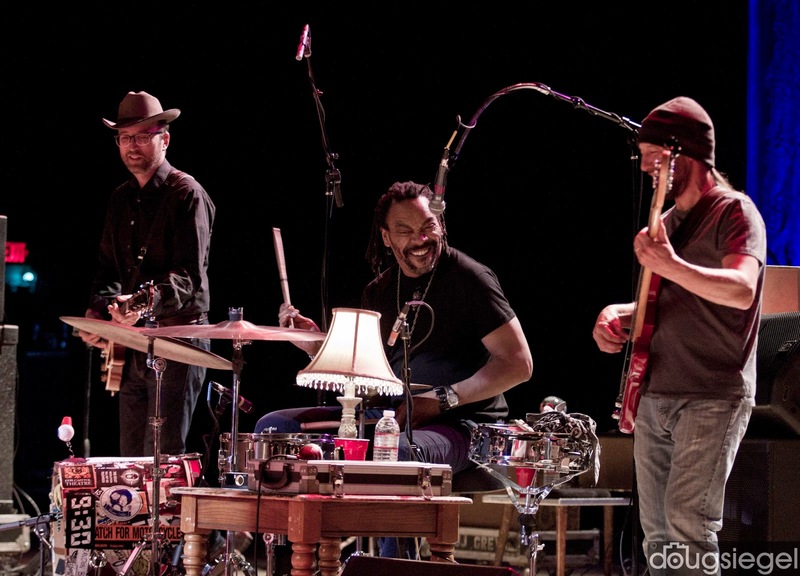 JJ Grey & Mofro played at the Taft Theater last friday to a crowd of loyal fans. 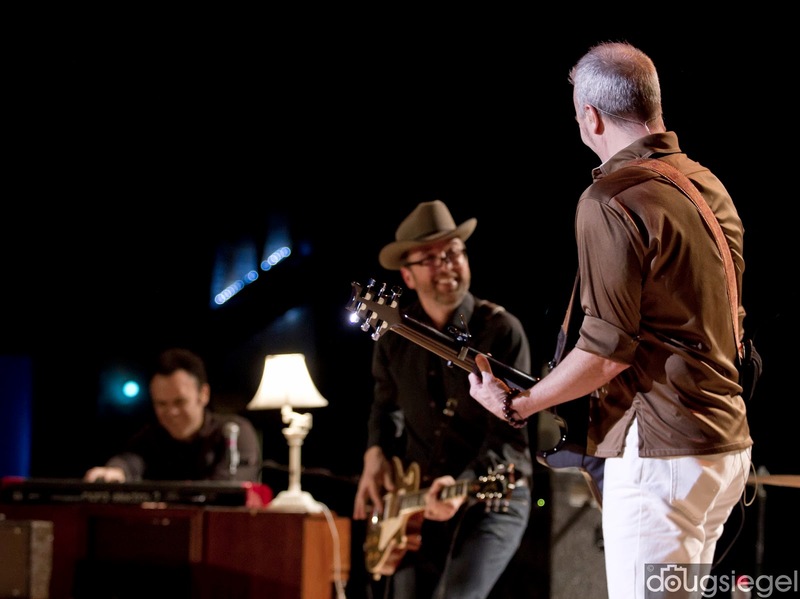 They packed the house and played lots of old and new songs. 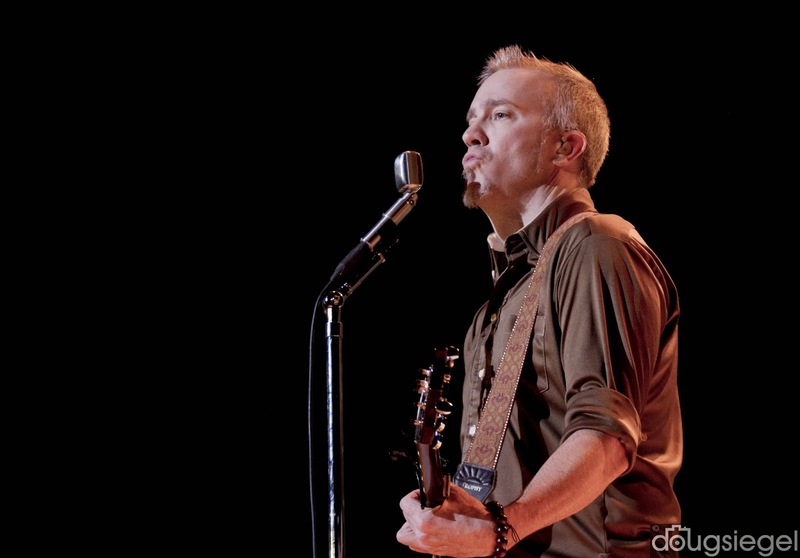 Their new album Ol' Glory is now in stores and is one of JJ Grey & Mofro's best albums to date. 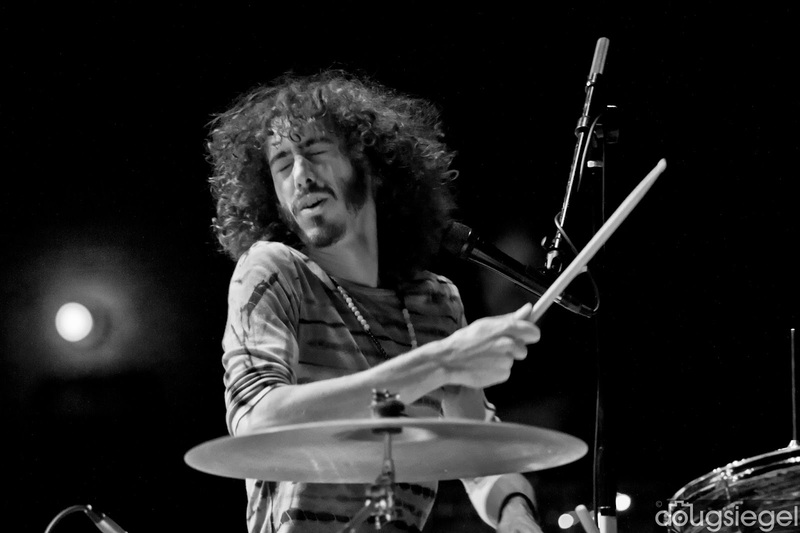 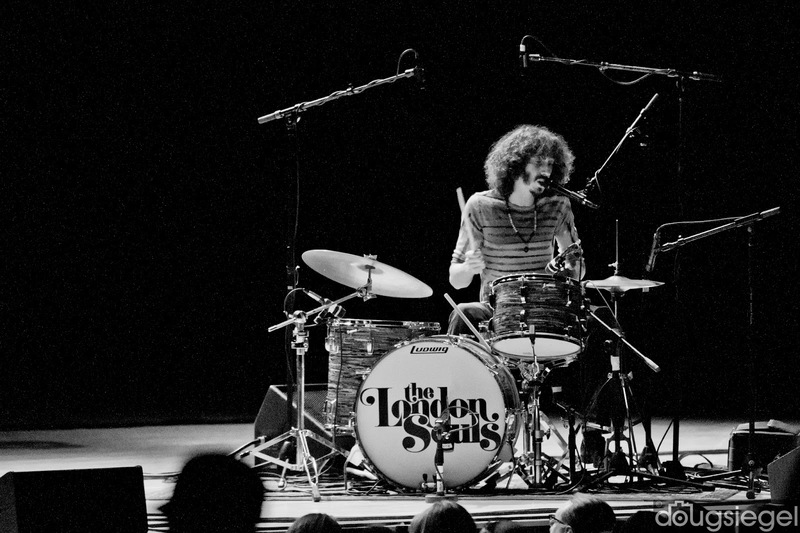 Check them out on tour with The London Souls this spring and summer.